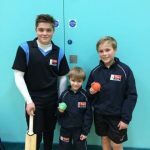 Summer Academy from April to August 2019 on Saturday & Sunday morning 9 am -10am age 4-8 and 10am – 11am Age 9-13 at Reading cricket club RG4 6ST. 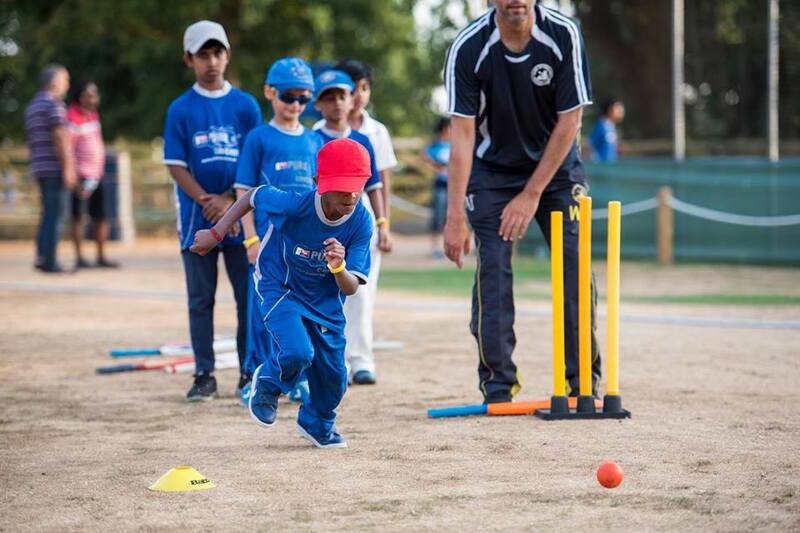 Monday Evening invitation only 6pm – 8pm age 12-16 at Reading cricket club. 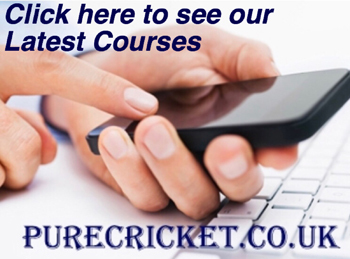 All the coaches are CRB checked First Aid Qualified Child Safeguard ECB Qualified Level 2 & 3 Coaches ICC Qualified high-performance coaches. 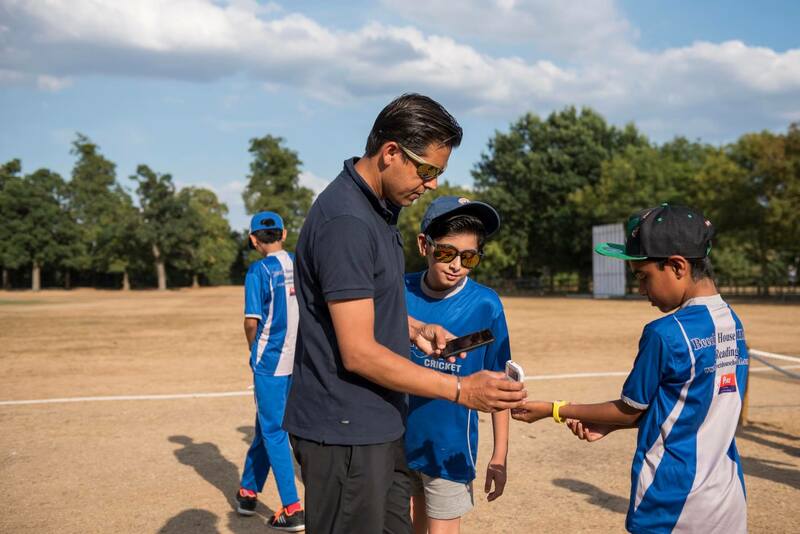 International players masterclasses. 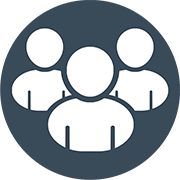 Utilizing innovative techniques with our expert coaches, 1-2-1 sessions are customized specifically for you as an individual to enhance your skill set and achieve your goals. 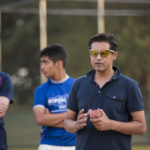 Whether you are a beginner or pro, we work with you to create a structured coaching session that enables you to reach your potential as a cricketer. 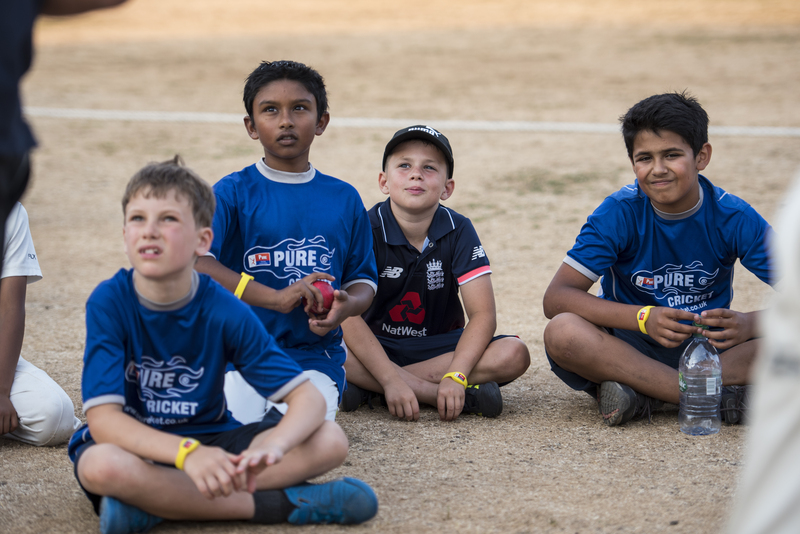 Pure Cricket work with clubs and schools to deliver high quality coaching for their junior programmes, curriculum time and after school clubs. 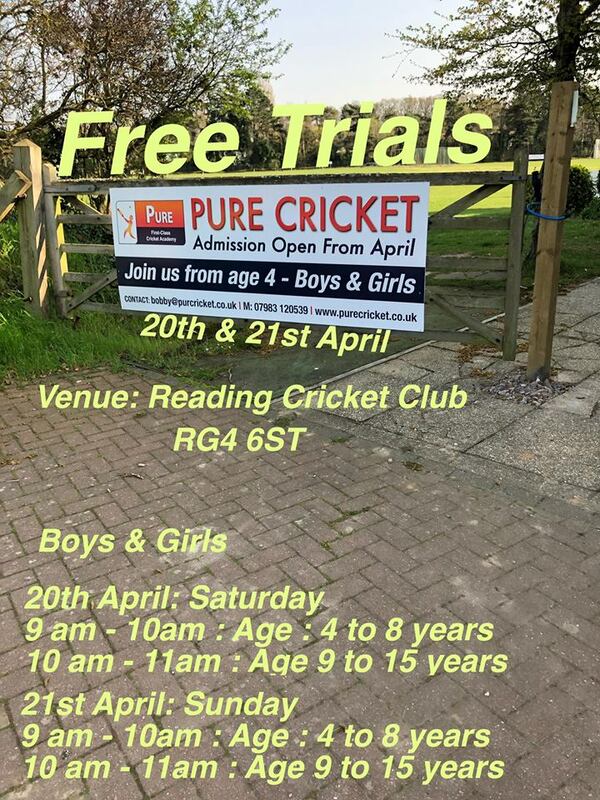 For further details contact Bobby at bobby@purecricket.co.uk or telephone 07983120539 .
he is ideal for both young and older cricketers. 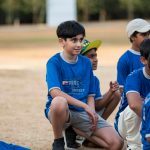 Bobby’s understanding of cricket, his broad experience, and his ability to demonstrate high levels of technical skills in both batting and bowling have meant players listen to him and aspire to improve. 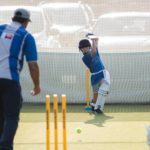 I would certainly recommend Bobby to anyone looking to improve their skills in the game, at whatever age. 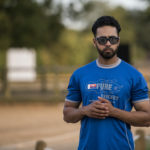 Outstanding couching techniques and gave you the high motivation support on your weakness to improve. 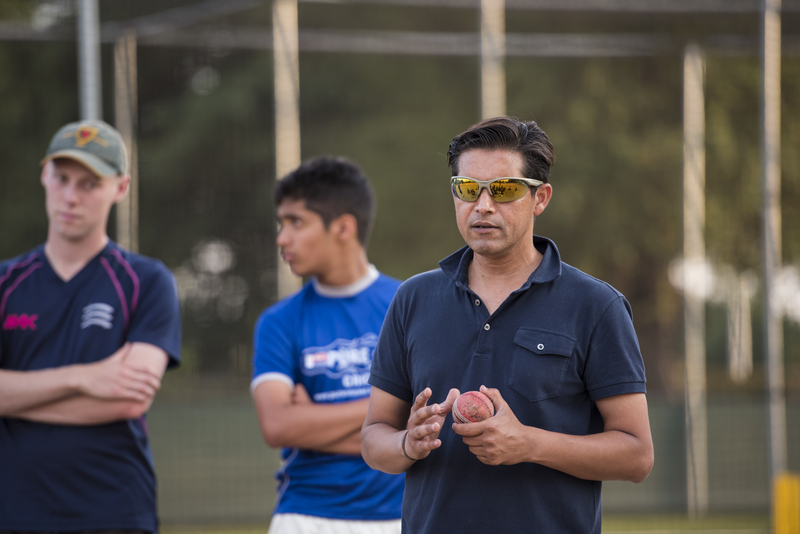 Quality coaching from Bobby who is so experienced and passionate about the development of young cricketers. 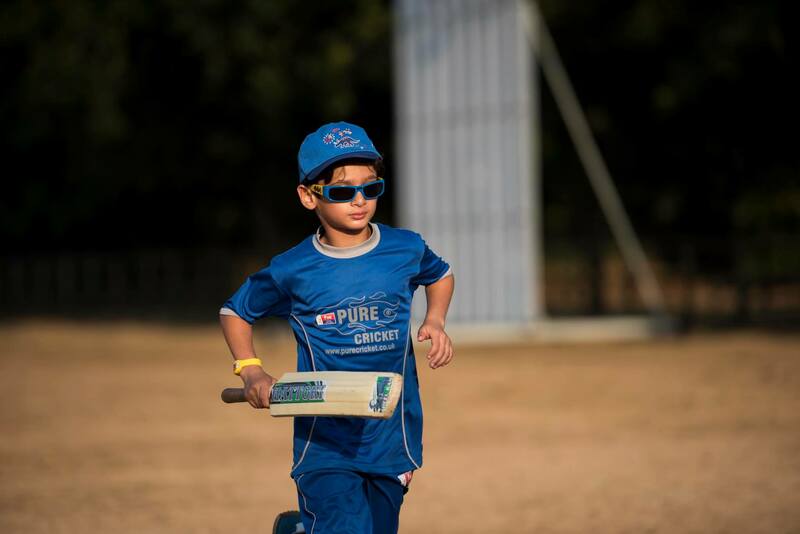 I am currently using PC gloves and Bat and to date I’m extremely impressed with both products.